It is such a beautiful mirror that can make your living room, dining room and even bedroom. This mirror can help show the beauty that your room already has, it will just enhance the beauty with its simplistic design. 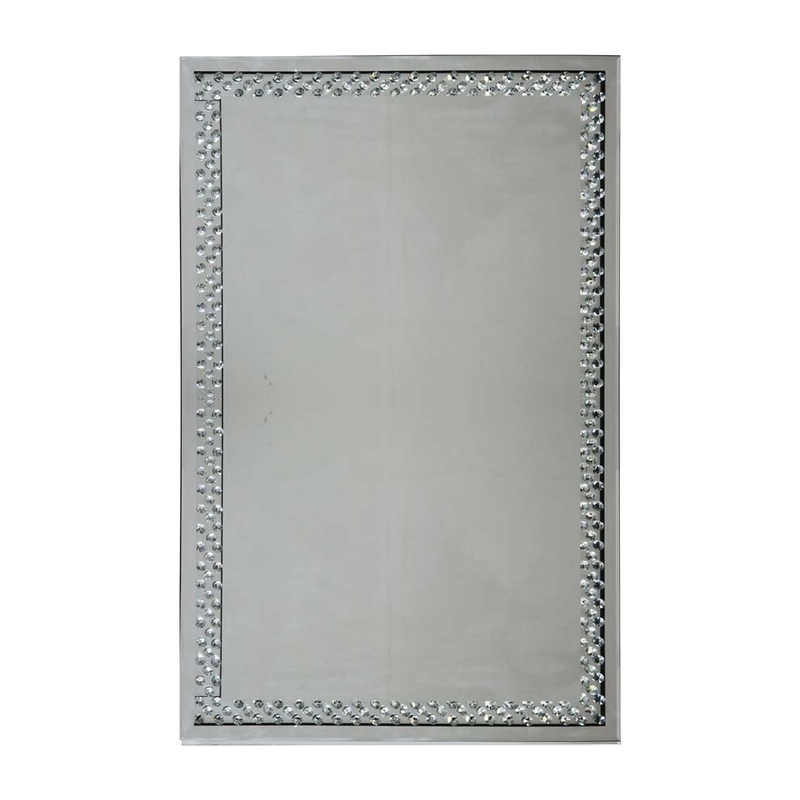 This is a pretty rhombus mirror which is from the rhombus mirrored collection.